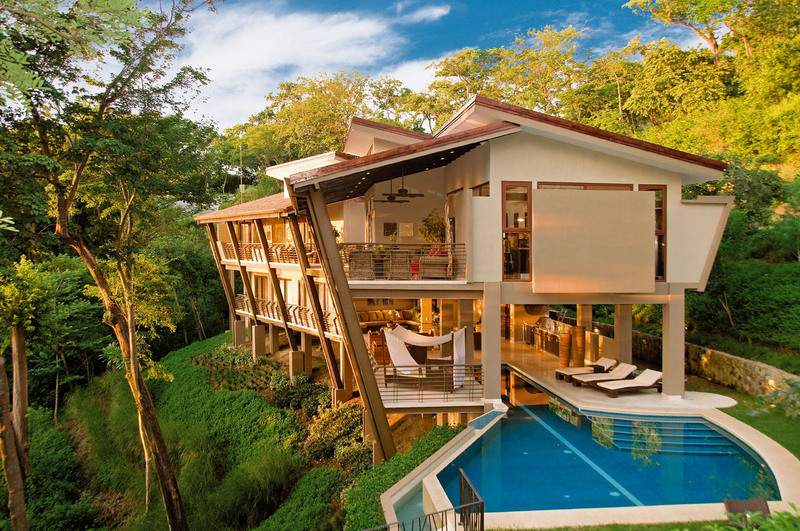 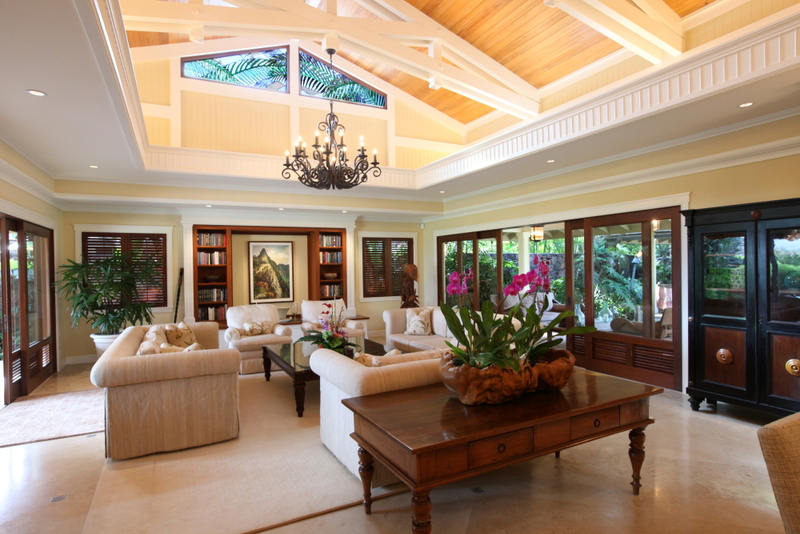 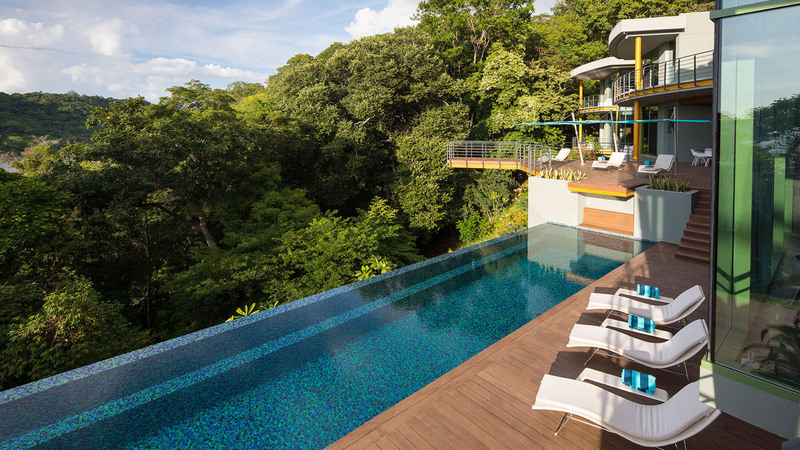 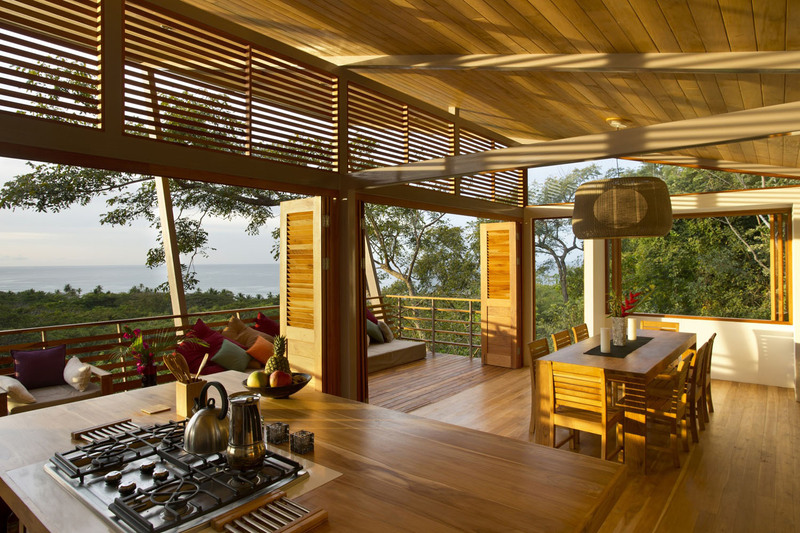 Bartlett Residence is sited on a 3-acre forest area in Guanacaste, Costa Rica with ocean and jungle views. 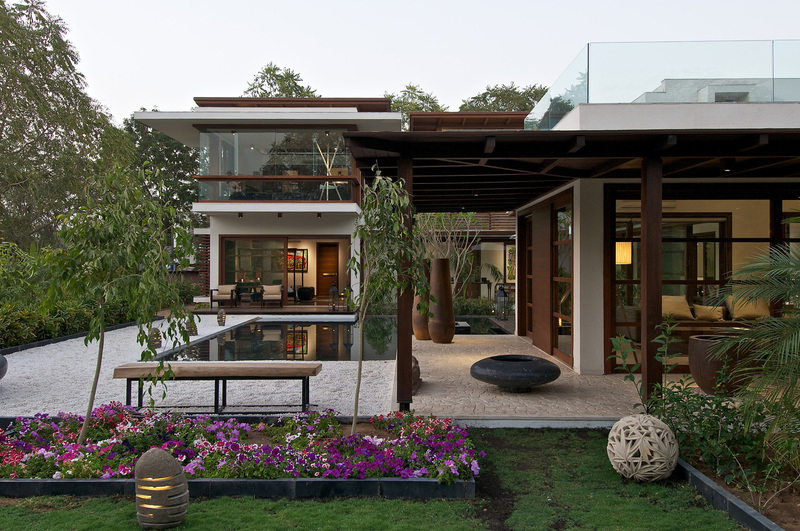 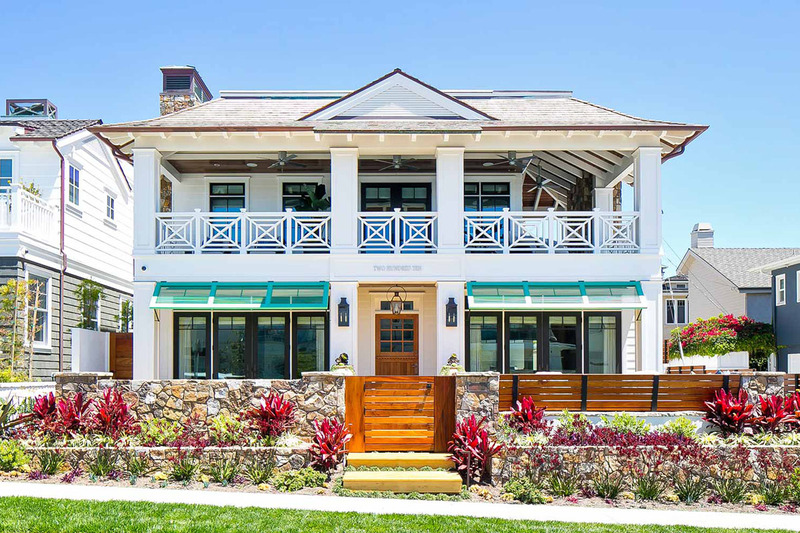 Designed by SARCO Architects, the house has a long and narrow plan that works parallel to the slope of the land. 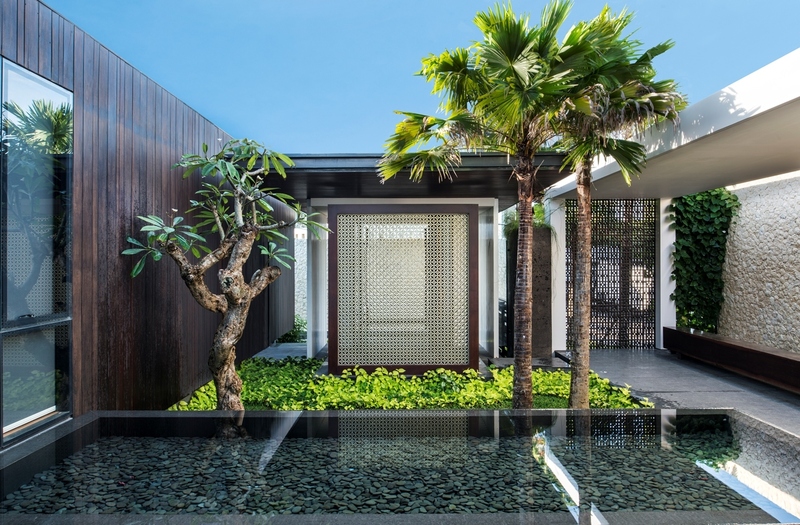 Situated on the hills of Uluwatu area of Bali, Indonesia overlooking the ocean, this modern home designed by Parametr Architecture offers the impression of a Balinese resort villa.